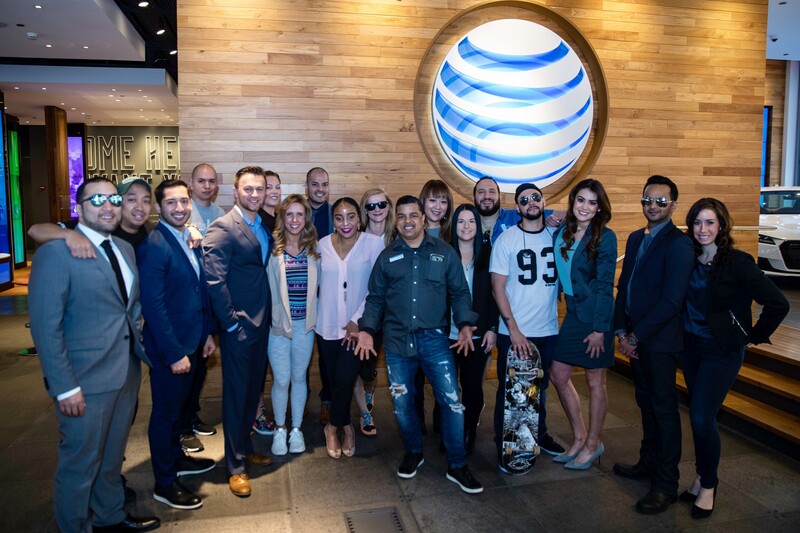 At AT&T, we like to think that we’ve got style. 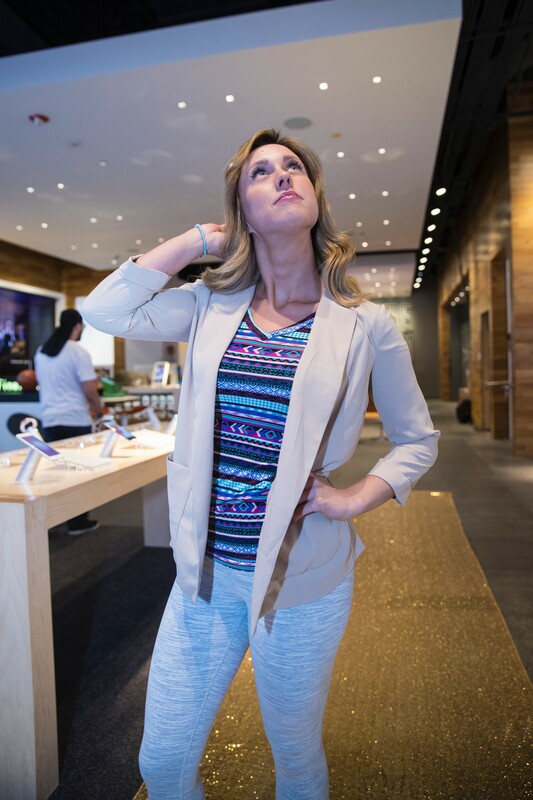 So, we’re here to guide you on the do’s and oh-no’s of workplace attire with the help of some of our fabulous retail employees. Ladies and gentlemen, this is What Not to Wear: AT&T Edition. Be sure to leave your hoodies, ripped jeans and hats at home. Unless you’re skateboarding to your interview (living on the edge, running the risk of sweating through your clothes), it might be best to leave that at home, too. Now that you’ve landed the job, the hard part is over. But to keep your fashion game face on all week long, here are some fabulous ensembles that are perfect for any work setting from an office, to a call center or retail store. 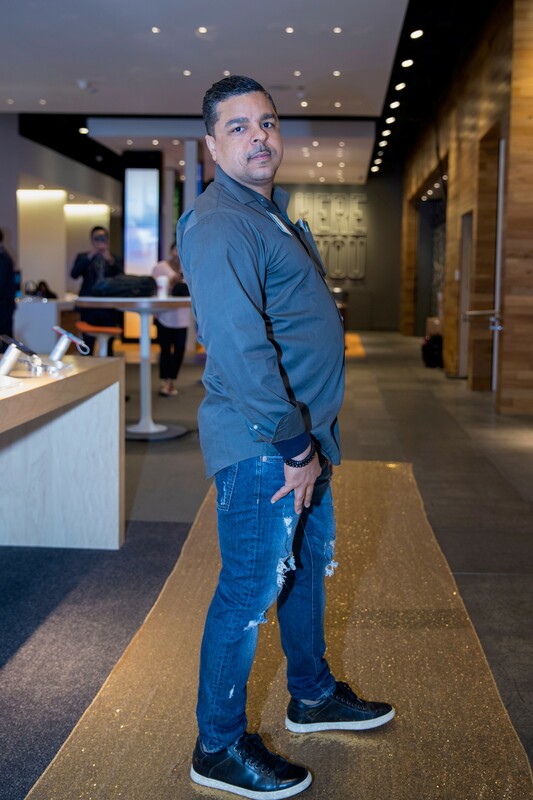 We would like to thank our employees for not only making AT&T a better place to work with their dedication to excellence and customer service, but looking good while doing it. Want to join a team that always puts their best foot forward? 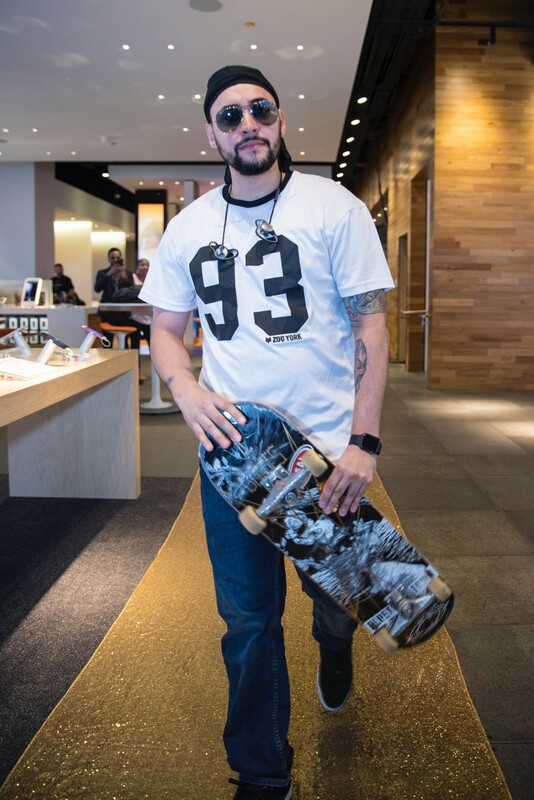 Check out our openings in retail at AT&T and find out more about #LifeAtATT.